Andres S. Prida | Prida Guida & Perez, P.A. | Certified Public Accountant | Prida Guida & Perez, P.A. A firm shareholder, Andres Prida manages the tax services section of the firm providing skilled, strategic guidance to the tax services team members. He specializes in multiple industry sectors including private family foundations, partnerships, and the not-for-profit field. From high-level research to step-by-step business consulting, Prida provides guidance to clients based on sound principles and experience and he has successfully helped clients launch their businesses. Additionally, he has experience in tax representation before State agencies. 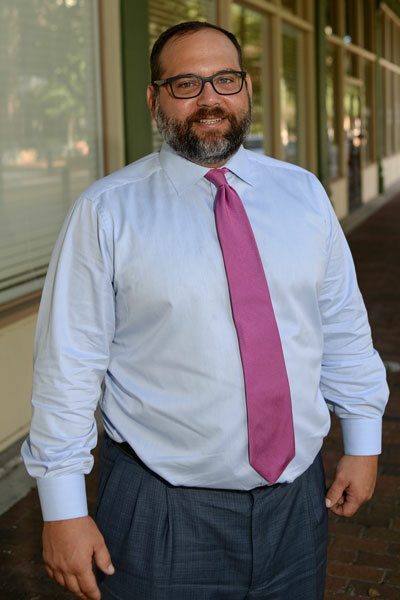 Andres received his Bachelor of Science in Accounting from Western Kentucky University in 1998 and his Master of Accounting with a tax specialization from the University of Florida in 2000. He is a member of the AICPA and FICPA. He currently sits on the board of advisors for a for-profit business and he has lent his professional skills to various organizations in the Tampa Bay community on a pro bono basis.